New trucks come with many great features that make driving them more comfortable than ever. That doesn’t mean that there aren’t some things that you might still need to make your truck perfect for what you use it for. 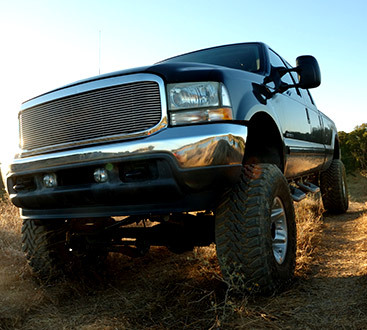 At Safari Truck & SUV Accessories in Jacksonville, we carry all of the latest and greatest truck accessories that will transform your truck into a vehicle that is perfectly suited to your needs. Whether you need something as simple as a new grill guard or a set of new nerf bars or an accessory that is a little more involved, like a tonneau cover or Line-X bedliner, we can help make it happen. Get in touch with us today to see what your options are and to get a price quote on the accessories you want.